Accreditation and certification from industry authorities and state and federal agencies represent a commitment to quality, safety, and performance; and there is, perhaps, no context in which this matters more than in the addiction treatment landscape. 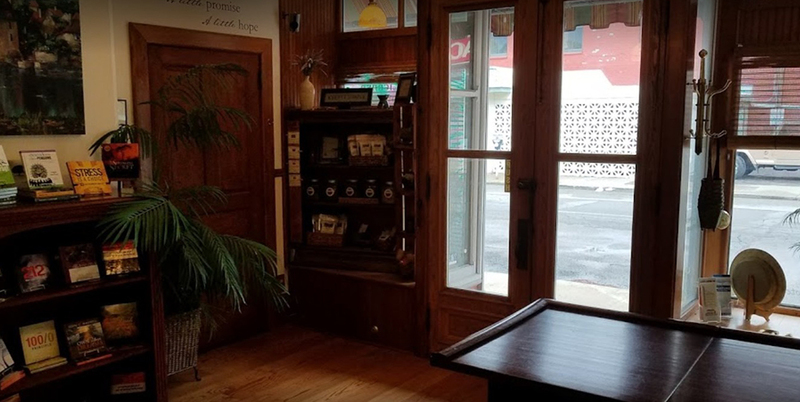 In addition to being legitimate medical centers that you rely on to provide expert care to you or your loved one, alcohol and drug rehab centers should offer a clean, sterile environment; a compassionate support staff; and should follow all industry best practices. The many accredited alcohol and drug rehab centers in Michigan meet these criteria and so many more to give you or your loved one peace of mind, comfort, and assurance. Accreditation can involve several factors, and it’s critical that you identify what agencies have accredited the facility you’re considering. In addition to their respective state’s mental health departments or departments of children and families, the two most common accreditation authorities for alcohol and drug rehabs include the Joint Commission on the Accreditation of Healthcare Organizations (JCAHO) and the Commission on the Accreditation of Rehabilitation Facilities (CARF). These agencies assess a number of critical criteria before accreditation, including cleanliness, treatment protocol, staff performance, and safety. 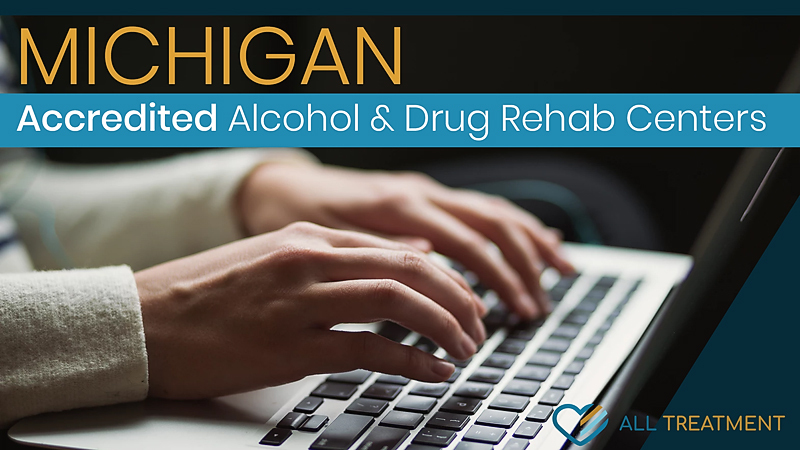 Browse our extensive database to find the right Michigan-accredited drug and alcohol rehab center.